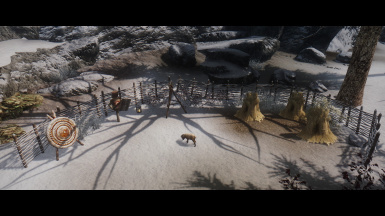 Adds a new obtainable Player Treehome, fully voiced with a small Quest. 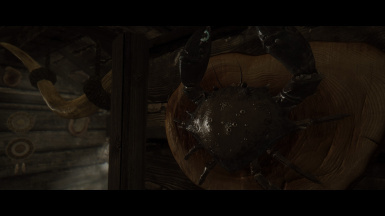 Cam Cut-Scene Framework that allows YR to have Cutscenes. 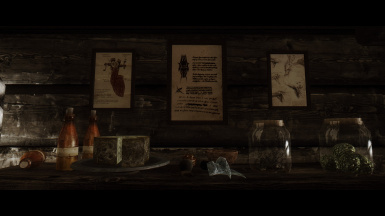 Skyrim Script Extender There's also a steam version, but let's be honest, who doesn't have SKSE? I've tried to organize assets into a "Yorgrim's Refuge" folder, which holds different authors names. 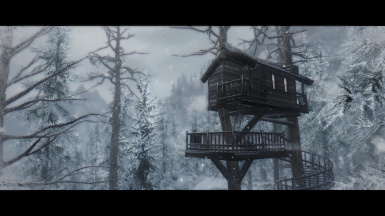 Anything under the "Redd" folder was created by me EXCEPT treehouseexterior.nif and treehouseinterior.nif(which contain some edited 3AMt meshes), can be used without permission, as long as credit is given back to this page. Terranboy - For creating a digital version of a hand drawn Concept I made. 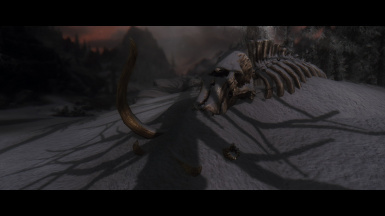 Morogoth35 - For supporting the mod so much in it's early stages, and helping me with scripts when I didn't know how to. 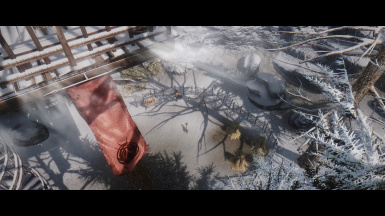 1.0 Uhhh, I uploaded the mod. 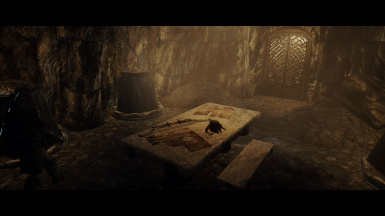 Yorgrim's Refuge uses several smol cutscenes, as a result it requires Cam Cut-Scene﻿﻿ and SKSE﻿. Thank you Sinitar and Hod for the showcases! 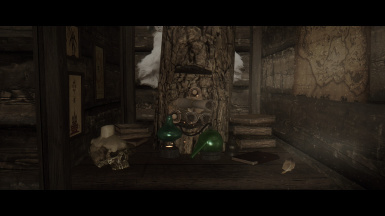 Yorgrim's Refuge is an isolated player treehouse in Skyrim's north, obtainable by a small but fully voiced quest. 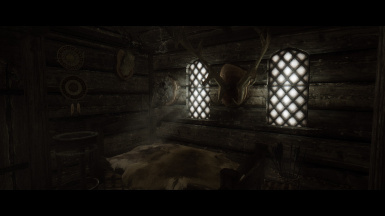 Approach the home located right next to the Nightgate Inn to meet its owner, speak to him once he's finished with his hunt to begin the quest. 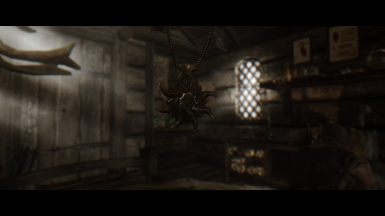 Yorgrim's Refuge makes use of Image Space Modifiers, which are incompatible with ENBs. 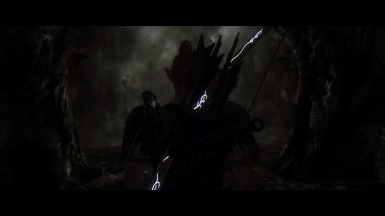 It's HIGHLY recommended to turn off any ENBs during the quest. 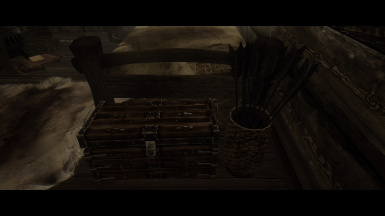 Once the quest is finished, feel free to turn any ENB on again. Forcegreets are used often, please don't exit conversations or you may break the quest. 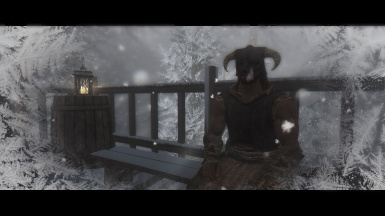 Highly suggest making a save before installing, as you should with any mod. Simple follower system that will allow followers to sandbox when at your home (needs testing with AFT). Several animated interactions that also grant a bonus for several days. A lightable stove that requires firewood to be lit. Lightable lanterns surrounding the home's exterior. 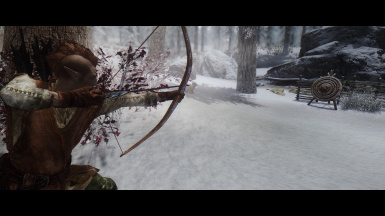 Working archery target that grants experience at a slightly slower rate than if you were in real battle. Pet goat (yes this counts as a feature). 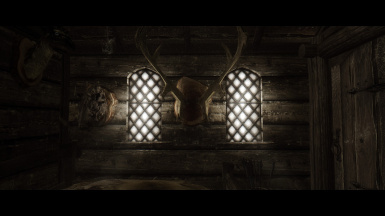 Noble Skyrim﻿ - HIGHLY RECOMMENDED, this is the retexture that you see in all of my screenshots. 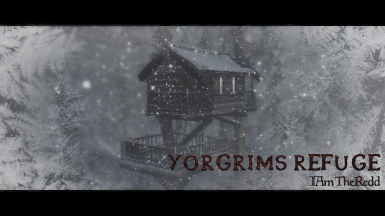 It gives Yorgrim's Refuge a very nice dark wood look. Cutting Room Floor﻿ - This restores a few of the shops around the Nightgate Inn, meaning you'll have them a walking distance from your home! 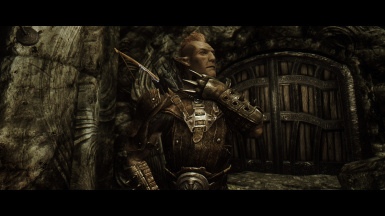 Extra thanks to the Voice Actors for lending their voice, I don't think the mod would be quite the same voiceless. Terranboy - For creating a digital version of a hand-drawn concept I made. Morogoth35 ﻿- For supporting the mod so much in its early stages, and helping me with scripts when I didn't know how to. 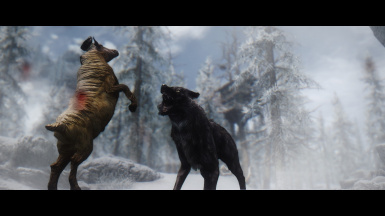 Skyrim modding community, Nexus forums, and The Darkfox Guild, for helping me with some hair tearing roadblocks during this yearlong development.